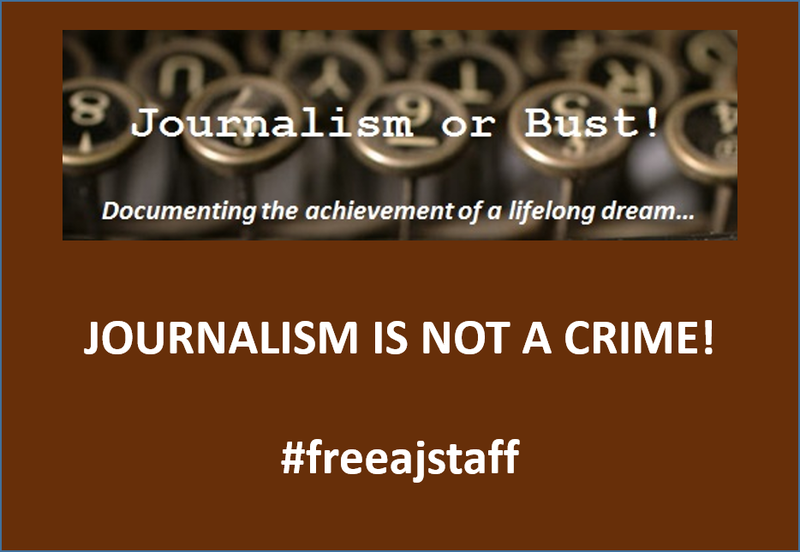 Journalism or Bust! 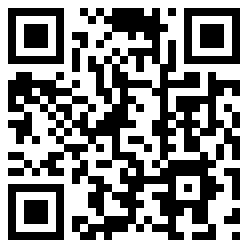 : Soap Box: Do People Understand What Tyranny Actually Is? 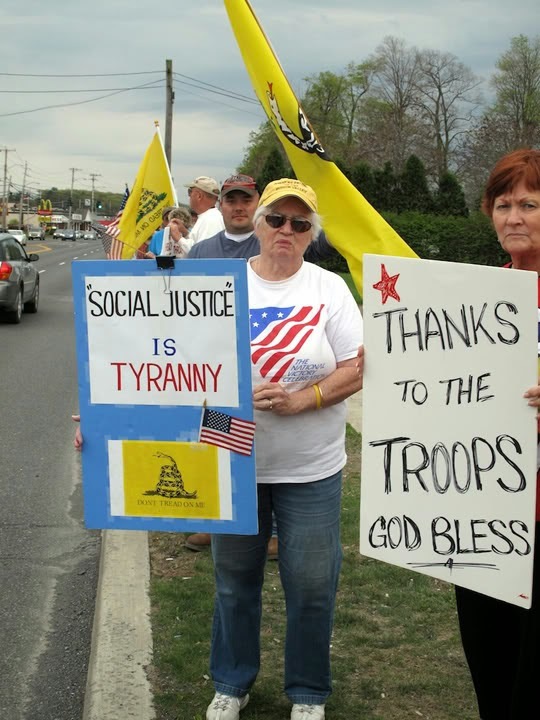 Soap Box: Do People Understand What Tyranny Actually Is? With the almost clock-like precision of a well-built timepiece, news consumers in this country have been subjected to yet another round of for-the-camera ideological melodrama revolving around the charges of tyrannical behavior by our elected leaders and the levers of powers that they wield while in their respective offices. I, for one, am getting a little sick and tired of seeing that term being bastardized by people too lazy to look up its actual meaning. Over the past few weeks, Nevada cattle rancher Cliven Bundy has been in the national headlines surrounding his 20-year engagement with the U.S. Interior Department's Bureau of Land Management over grazing rights on federal lands. 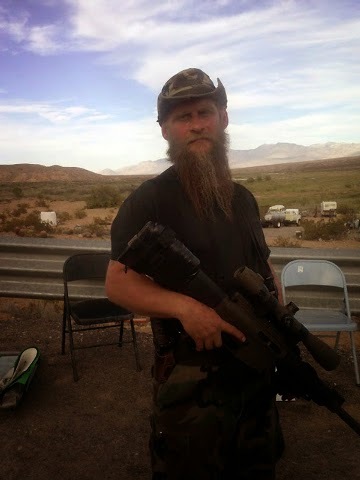 I don't want to get too deep into the weeds about his specific situation but when he finally faced the end of his legal odyssey, he chose to play the "government overreach" card and certain members of the conservative media--as well as armed militia members--quickly came to his aid. With a potential Waco-like scenario about to unfold for the world to witness, the federal officials decided to deescalate their activities and that action was perceived as a "victory" for Bundy and his supporters in the face of this overt federal tyranny. 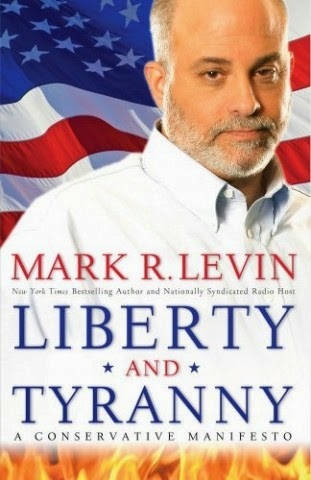 Conservative commentator Mark Levin borrowed that word for the title of his March 2009 book. Somewhat akin to its distant cousin, the "race" card, this defense is normally held in the recipient's hand and is not declared until all other arguments or threads of logic have already been played. Prior to 2009, I honestly cannot remember hearing that term mentioned outside of history classes or discussed in proper company or on non-fringe media outlets. Due to repeated mentions by our nation's Founding Fathers, it was when that period's imagery and vocabulary were adopted by the "Taxed Enough Already", or TEA, Party members in their protests to the levels of spending and debt being incurred by the federal government in the wake of the 2008 Great Recession. It now adorns rally signs, articles of clothing, and even the covers of books specifically targeting this group. "When governments fear the people there is liberty. When the people fear the government there is tyranny." While a little bit too long to conveniently fit on a bumper sticker--our modern society's limit when ingesting new information, one can literally feel the fear and visualize the violence packed into those sentences. However, if you look at the actual living conditions experienced by their author and his contemporaries from late 18th century America, then the vocabulary embellishment becomes much more evident. 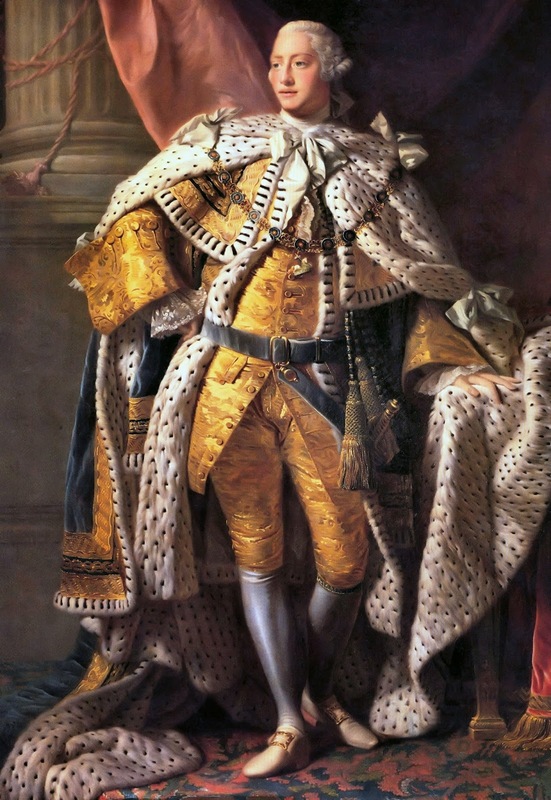 Made up exclusively of privileged middle- to upper-class white males, their complaints centered around the imposition of taxes upon them and their fellow colonists without giving them a legislative mechanism to register their complaints to the English monarch. In fact, even after winning our independence in 1783, it took nearly 70 years for non-landowning white males to gain that same privilege of voting for their government representatives (with women and minorities waiting even longer). 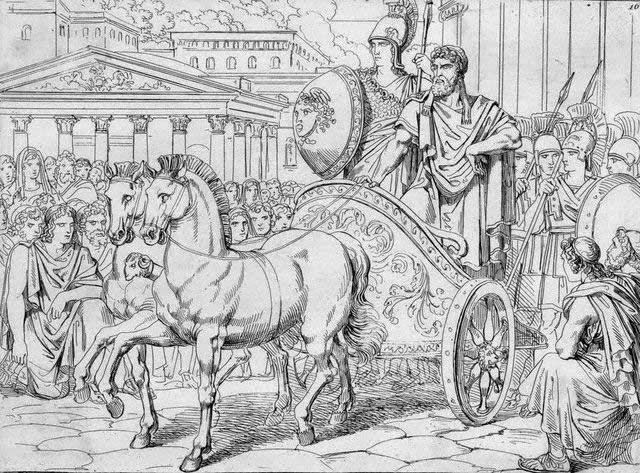 An artist's depiction of Peisistratos, a three-time tyrant of ancient Athens, reclaiming that city state (the goddess Athena is riding with him in the chariot). In its original Greek usage, tyranny and tyrants were synonymous with autocratic rule and it wasn't until the Enlightenment that negative connotations were applied to monarchy and aristocracy, its more modern forms. The 17th century English philosopher Thomas Locke was the person who originally linked it as a counterpoint to human rights and democracy and that is where Jefferson, Benjamin Franklin and others borrowed that negative imagery in their description of King George III (and it continued on to future regimes in France and in other places around the globe). In the mid-to-late 19th century, another "ancient" term--dictator--began to replace tyrant in describing leaders who ruled through personal power with little to no legislative counterbalance to restrain them. 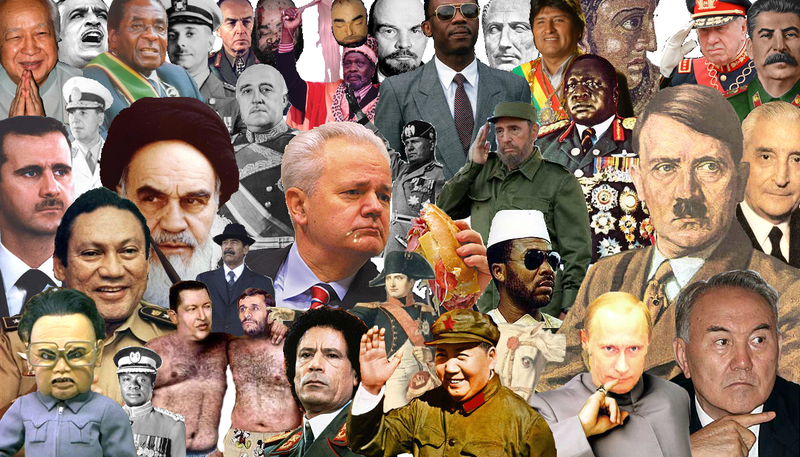 The most notable examples of this type of dictatorships in recent history are governments led by Adolph Hitler, Benito Mussolini, Joseph Stalin during the World War II era and the current Kim dynasty in North Korea and Vladimir Putin's 21st century Russia. While the brutal reigns of these men are well documented, none of them ever went beyond thinly veiled public relations "window dressing" in claiming that their regimes were democratic in nature. With such an obvious distinction between fascism, communism, despotism, and democracy, it baffles me how people can conflate and confuse them when highlighting modern American leaders. 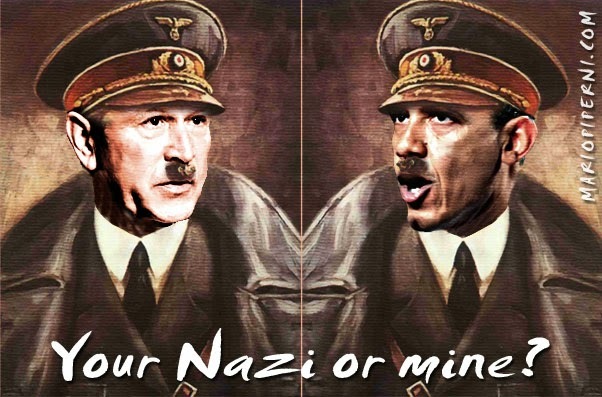 During George W. Bush's two terms in office, his opponents routinely compared him to der Führer based upon their opinions of his executive activities in office as well as personal family ties to Nazi Germany (his grandfather, Prescott Bush, reportedly had tenuous business connections with that government). The current president has not fared any better and his signature healthcare initiative has fueled claims of socialistic and communistic aims by his administration. 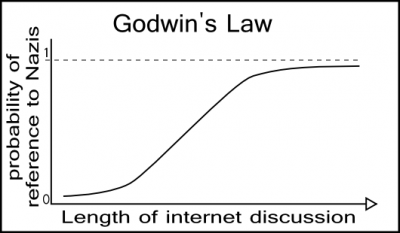 A graphic representation of the online phenomenon known as Godwin's Law. In America, we have the right to speak our minds about pretty much any subject we choose to bring up; however, there should also be the corresponding responsibility to ensure that the materials that are introduced are accurate and applicable to the discussion taking place. While it may make you sound more patriotic to directly quote the thoughts of men credited with the creation of this country, it is not correct to correlate an expansion of medical care to uninsured people or the lawful execution of a court order in Nevada to the slaughter of millions of innocent people or the total deprivation of personal liberty. If it were up to me, I would expand Godwin's Law, the 1990s-era rule that applied to long chatroom exchanges where the discussions would eventually--and usually illogically--veer towards comparisons to Hitler or Nazis, to include tyranny and dictatorships, as my contribution towards re-civilizing our national discourse on political matters. Until that happens, I guess I will simply just have to learn how to cope by counting...to one million!